The CC-01 chassis is a kit builders favorite. Scale trail running with the CC-01 is realistic thanks to the layout of the chassis and suspension set up. 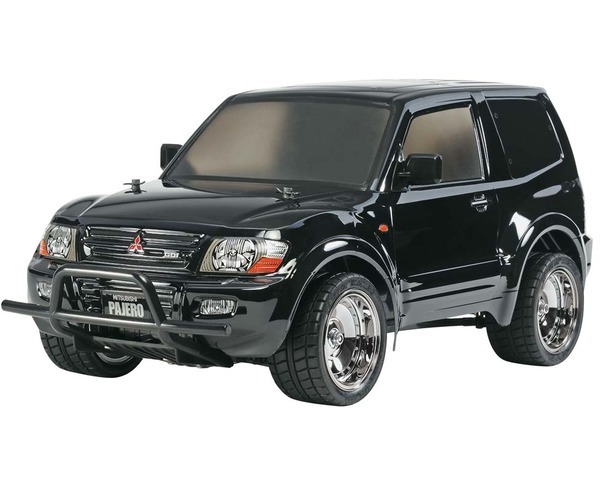 This version of the CC-01 is paired up with a lowering kit and a pre-painted Mitsubishi Pajero body. Whats more, it includes a number of metal plated parts.